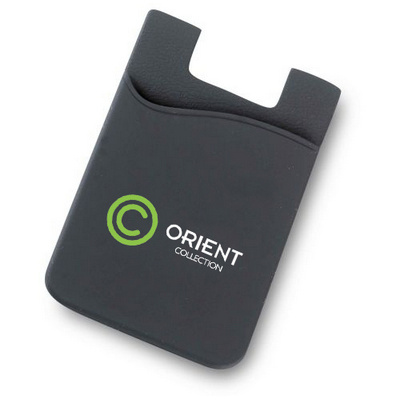 Features: Silicone wallet with 3M adhesive sticks to the back of any phone.Securely holds up to 3 credit cards, a drivers license or business cardsDurable, smart, and stylish designEasy to put card or other stuff into open pouch. Price includes : 6-8 Weeks Sea Inc 1 Col 1 Pos. Setup is included.